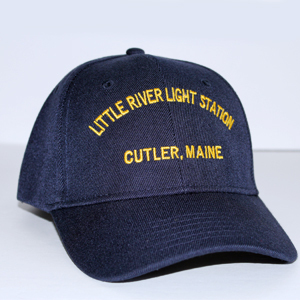 Get Little River Lighthouse News! 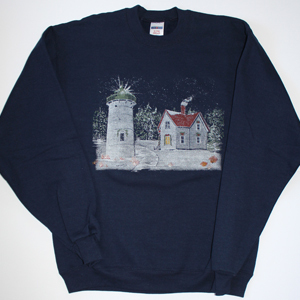 Help support the preservation of Little River Lighthouse by making a donation today! 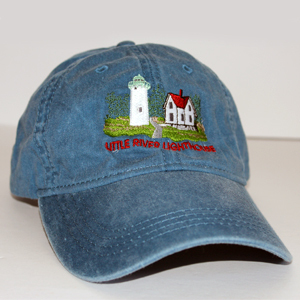 Shop for Little River Lighthouse Gifts!